Greg Marrs, president, CEO and chairman of First American Bank, is pleased to announce Belen Samora as the 2015 Employee of the Year at the Artesia Banking Center. Samora exemplifies the bank’s core leadership values, customer service standards, and mission – “building relationships that last” – with both its customers and employees. “Her dedication and positive attitude demonstrate her passion for providing exceptional customer service,” First American Bank stated in a release. 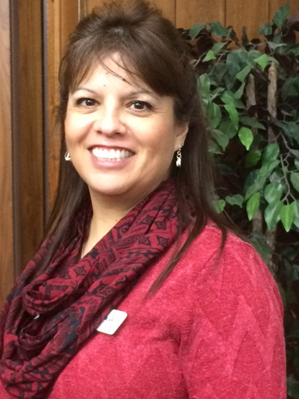 Samora was raised in Artesia and has worked at First American Bank since 2012. She is currently a commercial loan assistant.